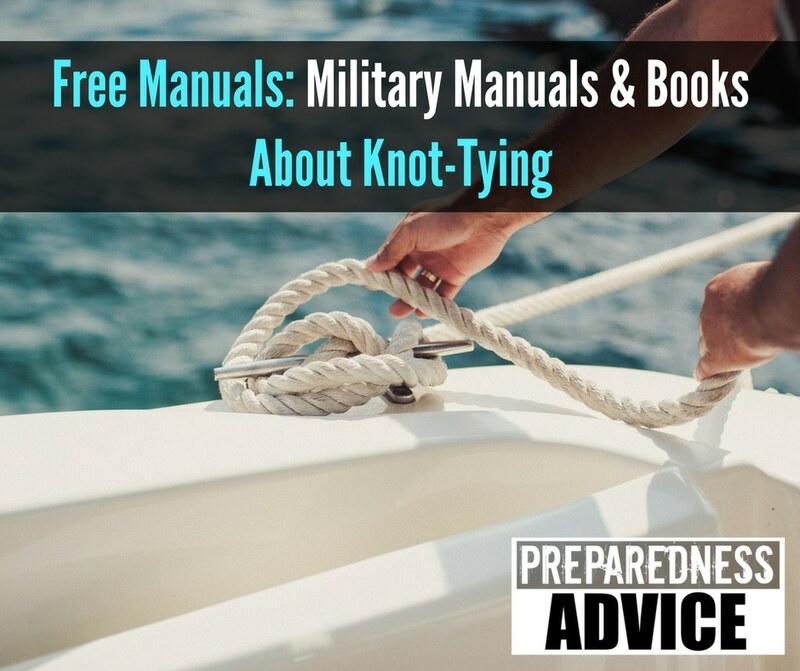 Here are some free downloads of various books on knots and military manuals that you may find useful. You may want to consider downloading them to an older laptop and sticking it in a Faraday Bag. This will let you keep them handy, even in a worst-case scenario, without the expense of printing them. Ropes and Knots are something that most of us no longer use in our everyday modern life. If you lived a hundred years ago, most of us would have at least a rudimentary understanding of ropes and knots. 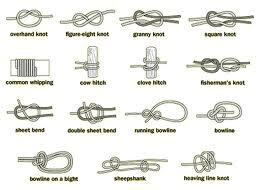 In talking to people, it is amazing to me on how many people don’t know how to tie even a simple square knot. In the past knots were used to make shelters, set snares, haul materials and secure items.